Really, just typing this makes me want to bake a fresh batch of chocolate chip cookies. Let’s be honest, Oreos pale in comparison to a chocolate chip cookie– the ultimate cookie to dunk in milk. 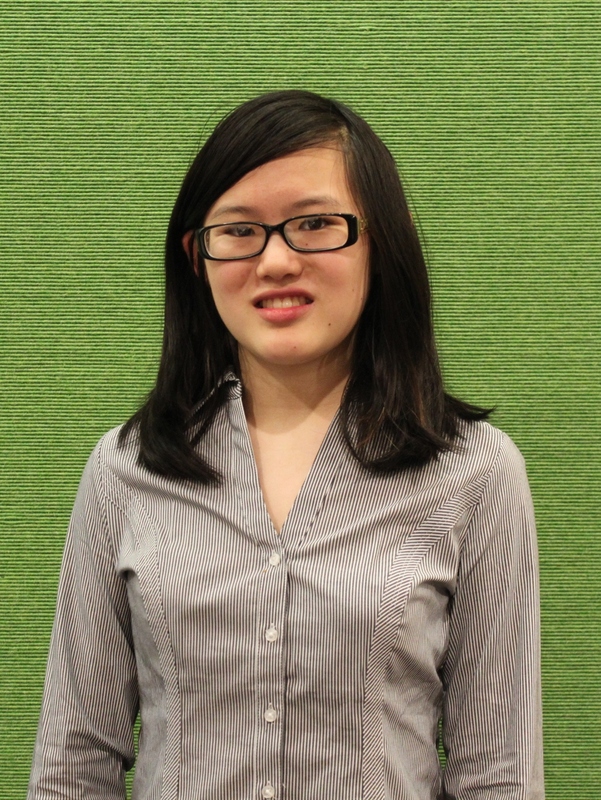 Stephanie Wang, a junior at Peters Township High School, is an avid writer and food enthusiast. 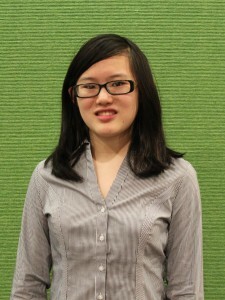 Her writing has been featured on The Almanac’s Youth Page, and she is currently the editor of Business Funnel.